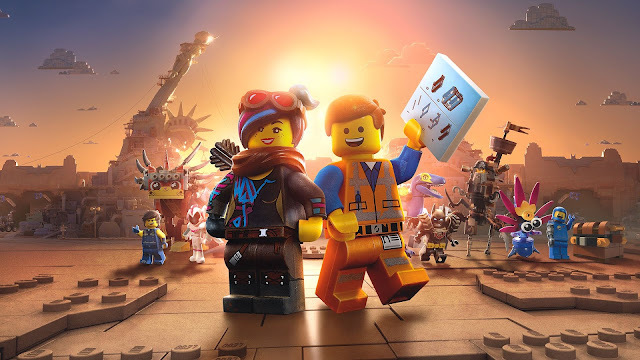 THE LEGO MOVIE 2: THE SECOND PART will soon be available to add to your home entertainment video library. The movie is being released April 16 on digital and May 7 for 4K Ultra HD, Blu-ray and DVD. Everything isn't awesome in this sequel to THE LEGO MOVIE which now finds Emmett, Lucy, Batman, Unikitty and their LEGO mini-figure friends under assault from the little sister's DUPLO attack on their world. The citizens of Bricksburg face off against this dangerous new threat from these DUPLO invaders and must battle to restore harmony to the LEGO universe. 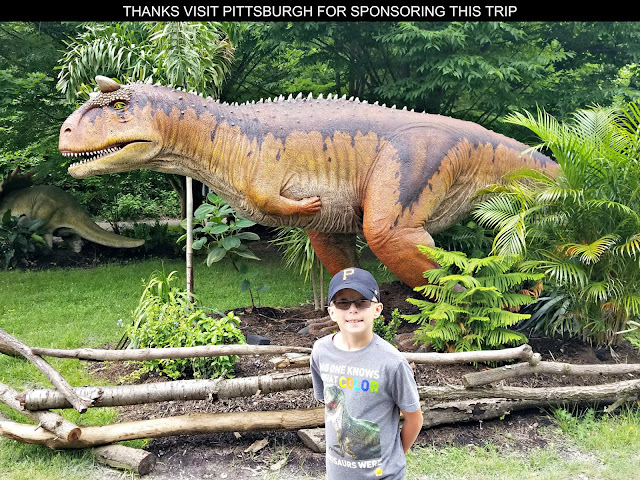 Time to start thinking up some fun ideas for a family movie night watching LEGO MOVIE 2! Getting into costume is always a fantastic way to see an entertaining mood for a family movie night. My friends over at Wholesale Halloween Costumes sent over some great DIY costume ideas for two of my family's favorite LEGO MOVIE characters → Batman and UniKitty. 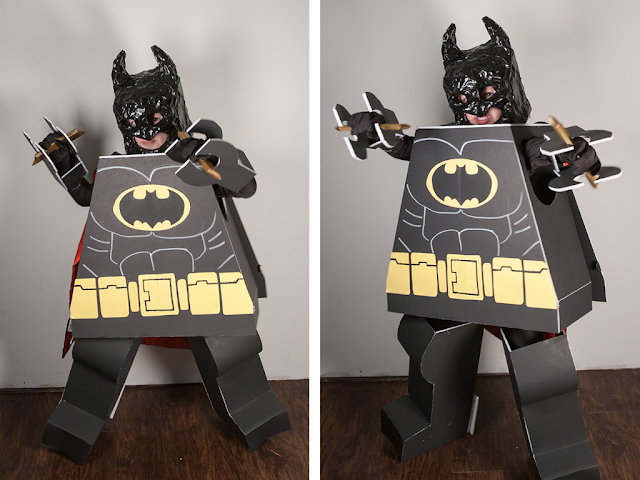 Be the hero and follow the steps of this tutorial to make your own LEGO Batman costume! 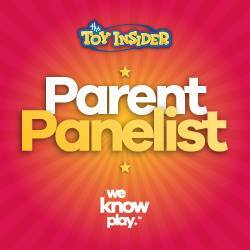 Do you think you have what it takes to save Bricksburg and the LEGO Universe?! 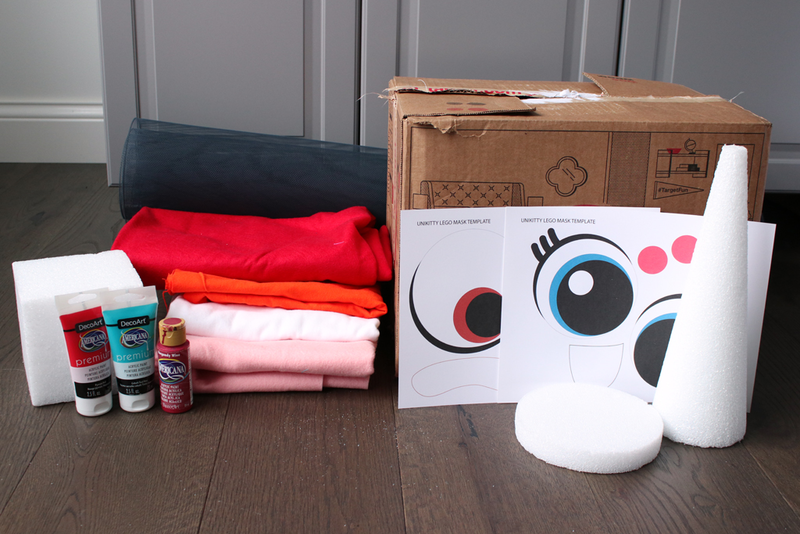 Grab your hot glue gun and start crafting! 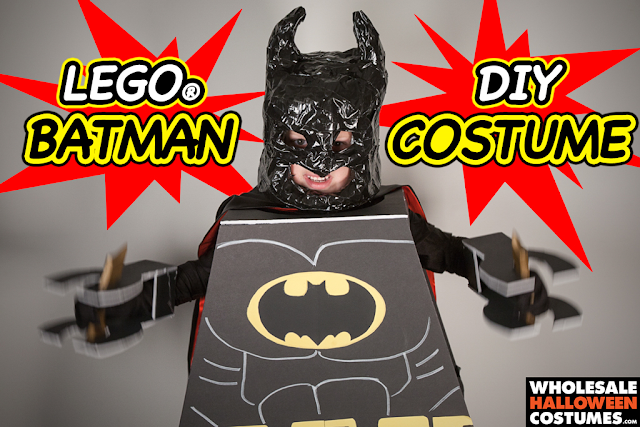 Click here for a full tutorial on crafting your own do it yourself LEGO Batman costume. There you have it … a LEGO mini-figure legs and body with a Batman head that can be constructed together with your kids as a family diy project. What a great way to get into character for some family movie night fun! We all get a little moody from time to time, even those sunshiny people that seem to be made of the sweetest stuff on earth can get a little hot under the collar. Unikitty (part unicorn, part cat) is a pink and smiley, princess kitten who is friends with everyone and wants to remove negativity from the entire world. But her pastel pink features belie her mutli-faceted personality. Maybe you know of her alter egos, Biznis Kitty, Astro Kitty and the rumored Ultrakatty. She may only have one horn but she definitely isn’t a one dimensional personality. Take our advice and don’t come at her spoiling the mood. Because if you make her mad she might transform into a fiery, one-horned, rage-filled Angry Kitty or worse, the next level Super Angry Kitty. Here’s one way to show off Unikitty’s mood swings, a two sided mask! 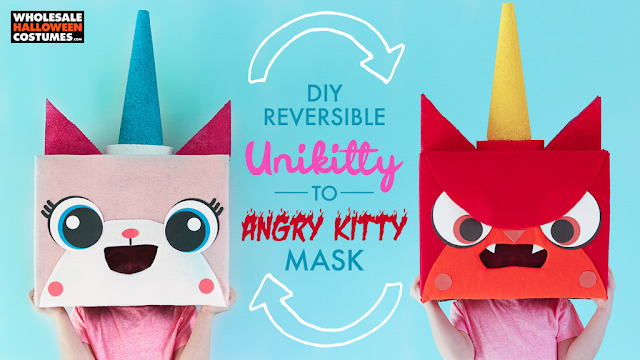 Spread the positivity, angrily if you must, with this recycled mask you can make at home. 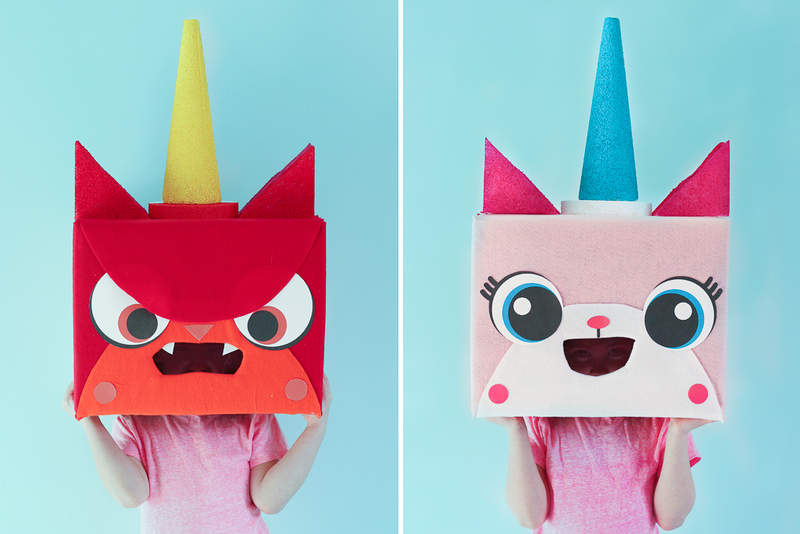 You’ll find that everything is awesome when rocking this double sided cardboard head featuring two of Princess Unikitty’s personalities. Click here for a full tutorial on crafting your own DIY UniKitty costume. Plus if Emmet and Lucy are more your wyldstyle here are some outfits you can get from Wholesale Halloween Costumes: Emmet Costume - Lucy/Wyldstyle Costume. Have yourself an AWESOME family movie night watching THE LEGO MOVIE 2: THE SECOND PART! 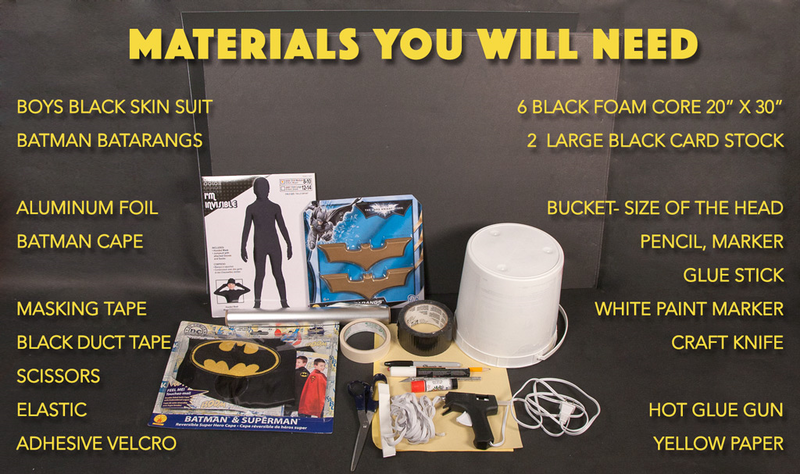 Hope you enjoy these movie costume ideas courtesy of Wholesale Halloween Costumes!